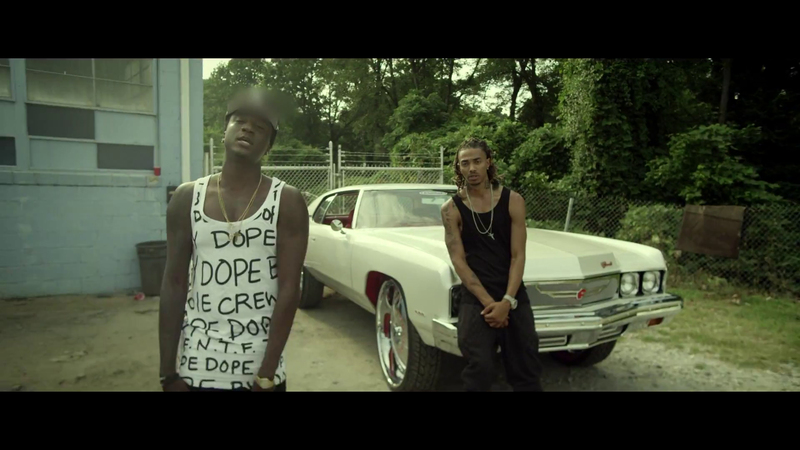 Following the success of his popular “Yayo” single alongside Yo Gotti, CMG’s Snootie Wild is back with another potential street hit with the K.Camp assisted single “Made Me” which originally appeared on the CMG Chapter One compilation released earlier this year. The track now lives on Snootie’s Go Mode EP and you can grab it now via iTunes. Travel down to the streets of North Memphis in the new clip where we get a glimpse into the emcees life showing everything in his hometown that made him what he is today.